Top Rated Biology Tutors in New York City! Welcome to New York’s top-rated private biology in-home tutoring service! All of the following New York biology tutors are certified by Varsity Tutors, the leading tutoring agency in the country! All New York biology tutors have been background checked, been interviewed, had mock biology tutoring sessions, and been trained by professionals. 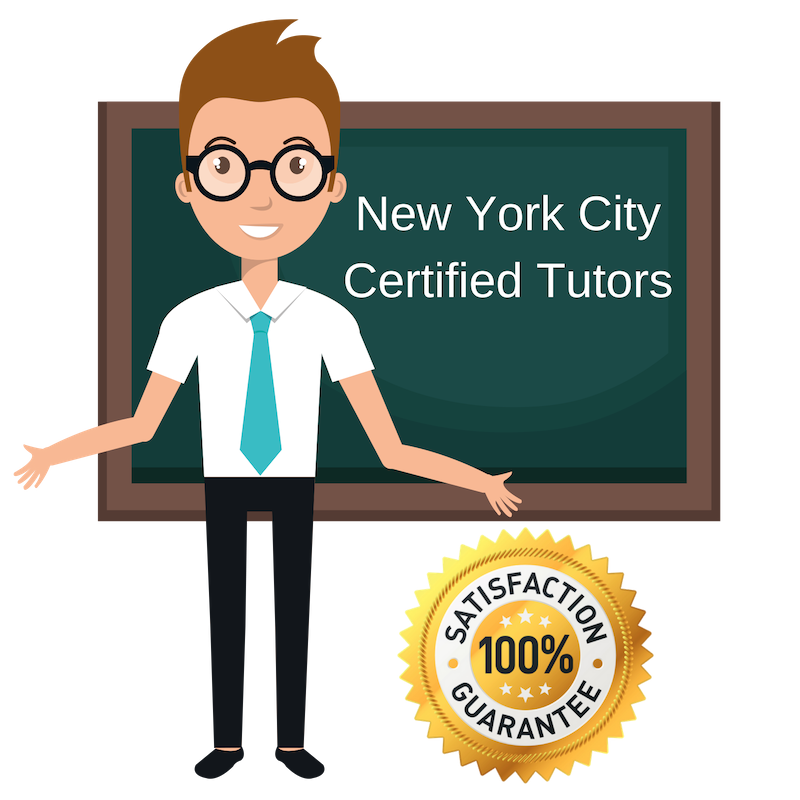 We guarantee you will love your local New York biology tutor or your money back! Get information regarding a top-rated biology tutor today! I am an energetic private tutor with course experience in both English language arts and the natural sciences. I studied writing at Brown University, where I graduated with honors and also fulfilled all requirements for the pre-medical track. My course work included classes in writing, biology, chemistry, physics, and mathematics. Today, I am available for tutoring in the New York City area and am willing to work on any of these topics. I have tutoring experience from my college work as a peer tutor and counselor. Furthermore, I have worked as a teacher’s assistant for elementary and middle grade children, so I am comfortable working with a range of ages. A current student at Columbia University, I am also working in New York City, NY as a private tutor for students hoping to improve their understanding of or performance in biology, writing, and more. I have several years of experience tutoring from my high school responsibilities with the National Honors Society, where I served as a peer tutor and mentor and also volunteered helping students prepare for national standardized tests. I have a natural passion for learning and education and try to share this enthusiasm with my students. When tutoring, I try to remove as much stress from the work as possible and hope that my students become exciting about the topics they are investigating. I am currently studying psychology and chemistry and following along the pre-med track at New York University as an undergraduate. In my spare time, I enjoy working with students in the New York City area as a personal tutor, specializing in science coursework including biology, chemistry, and physical sciences. I help my students to understand difficult concepts in the sciences by breaking big, complicated ideas into smaller ideas which may be easier to understand, and work hard to equip the student with the tools and techniques to do this themselves in the future. I enjoy working with the next generation of scientists and showing people who may lack confidence in their abilities that they are capable of academic success. As a current medical student at the NYU School of Medicine, I am available to work with students of various backgrounds in the New York City area who wish to improve their skills in biology, chemistry, anatomy, and more. I am very passionate about tutoring, teaching, and mentoring, having spent a very moving year working at a school for underprivileged girls in India thanks to a Fulbright Fellowship teaching English. Today, I am actively challenging myself in the realm of the natural sciences and wish to share my study techniques and advanced understanding of concepts in biology, chemistry, and beyond with other students interested in the scientific world. Having completed my master’s degree in public health for biostatistics and bachelor’s degree in biology, I am currently working in the Office of the Chief Medical Examiner of New York City, NY as a forensic biology. When I am not in the lab, I enjoy encouraging the next generation of scientists by offering guidance and assistance in mastering topics in biology, chemistry, and more. I have significant experience in tutoring students in several different subjects as well as for standardized testing. I find working with students incredibly rewarding and love the moments where students surprise themselves with their own abilities.